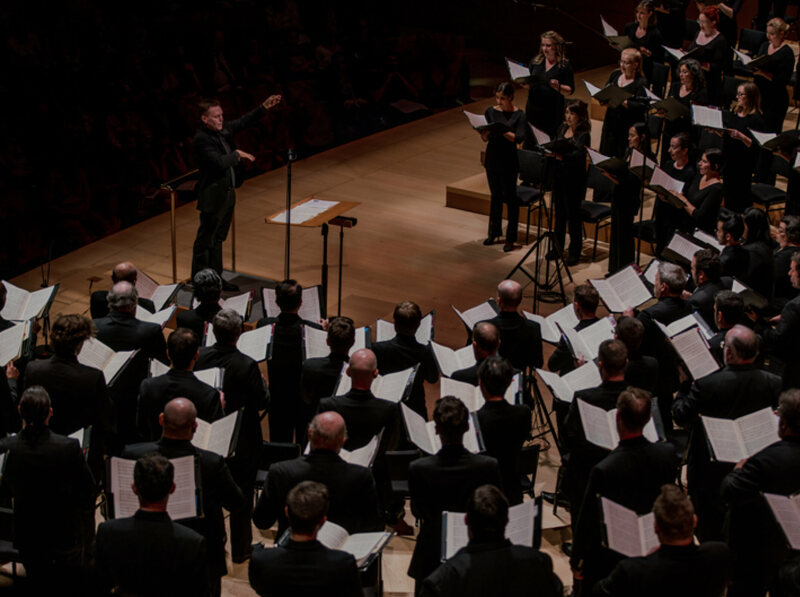 The 30th Annual High School Choir Festival will take place on FRIDAY, MAY 3, 2019 at Walt Disney Concert Hall. The Los Angeles Master Chorale has proudly presented its annual High School Choir Festival since 1989, offering students a chance to deepen their exposure and understanding of the choral art through a year-long experience leading up to the celebratory Festival Day. We partner with selected high schools for a year of fun and memorable musical experiences as choir students work collaboratively with their peers from around the Southland. 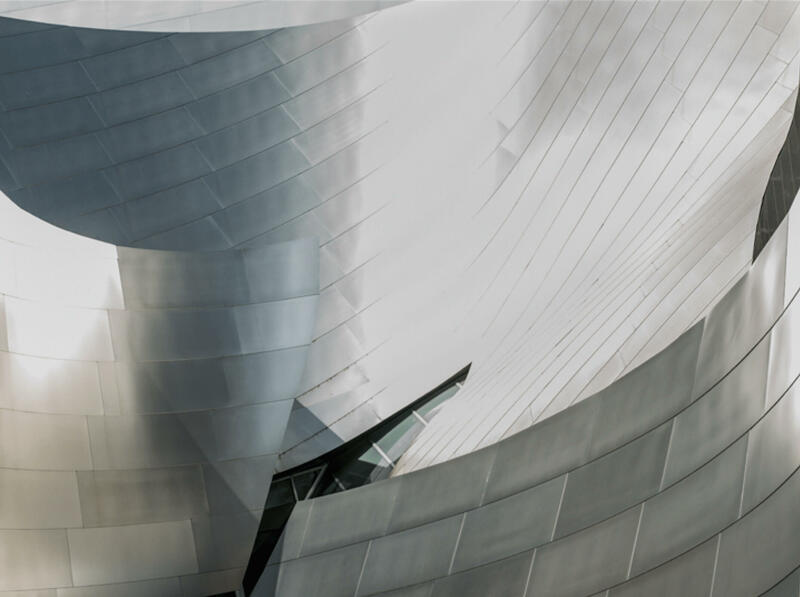 The 2018 Festival culminated in a monumental performance at the awe-inspiring Walt Disney Concert Hall. Choir students from 29 schools joined together to sing as a massive ensemble, experiencing the power of choral music under the direction of Grant Gershon, Kiki & David Gindler Artistic Director of the Los Angeles Master Chorale, and Guest Conductor Dr. Edith Copley. You can watch the full Festival concert below. Tickets to both performances are no longer available to reserve online. A limited number of tickets will be available at our table in the lobby on the day of the festival. These tickets will be distributed in-person on a first-come basis from 10AM. Take a look at more excerpts from past High School Choir Festivals in our Media section below.